Knowing where you are in H1Z1 is not nearly as important as others not knowing that particular info -- especially if you want to survive on the PvP servers. Massively's MJ is heading back into the free-for-all fray that's filled with foes (and only a few of those are zombies!). How well will she fare this time around? Armed with more knowledge about crafting -- and hopefully more weapons -- MJ plans on making the most of one hour. Will she witness any hizzy (H1Z1, get it?) fits out in the wilds? It depends on how much human contact she has! Join us at 2:00 p.m. for this latest apocalyptic adventure. Enjoy our Stream Team video below. The show is over now, but we've embedded the recorded video here just for you! 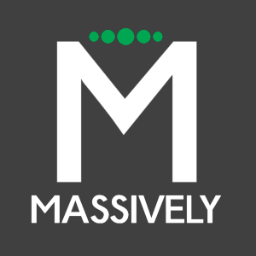 Massively's Stream Team aims to beguile you with live videos of our favorite games every week on Massively TV. Twitch is on mobile, too! Don't forget to scope out what we'll be playing next and let us know about games you'd like to see featured.